Clive is a Registered Company Auditor and Registered SMSF Auditor with over 15 years’ experience. Clive joined the firm in 2011 and was appointed as a Partner in 2018. Clive has provided services to listed and unlisted public companies, large proprietary companies and public sector entities across a wide range of industries. Clive is responsible for the co-ordination of the audit engagements. 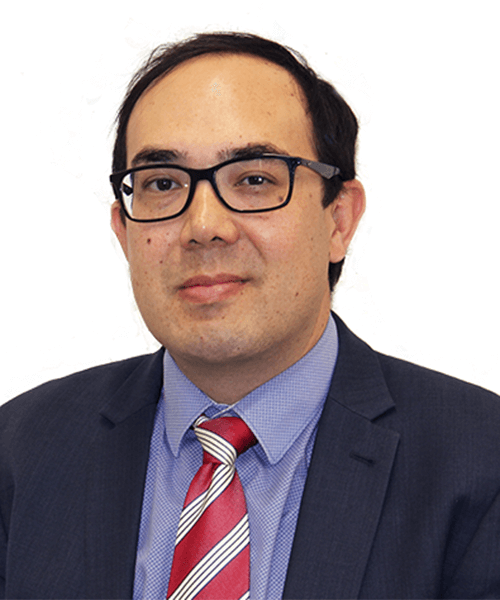 He enjoys a hands-on approach and likes to work with clients in a friendly and co-operative manner to ensure that the audit assignment is highly efficient whilst not being a burden to his clients.